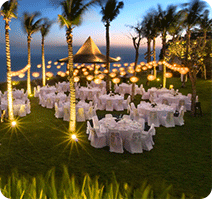 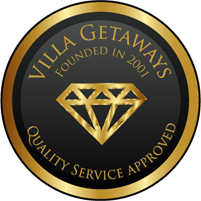 Look no further than Villa Getaways for corporate getaways and luxury accommodation in Top destinations in the World. 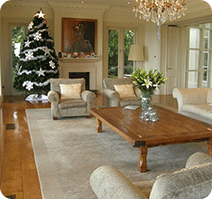 Visit & Speak to us today! 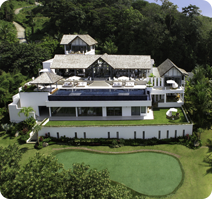 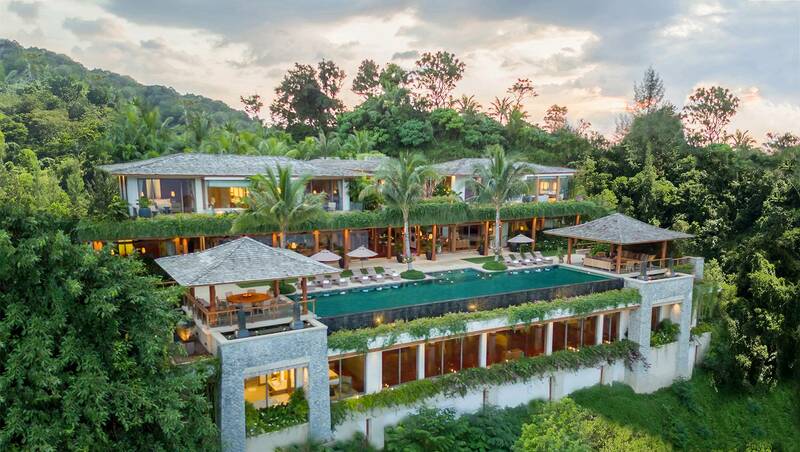 The Grandest Waterfront Villa in Phuket. 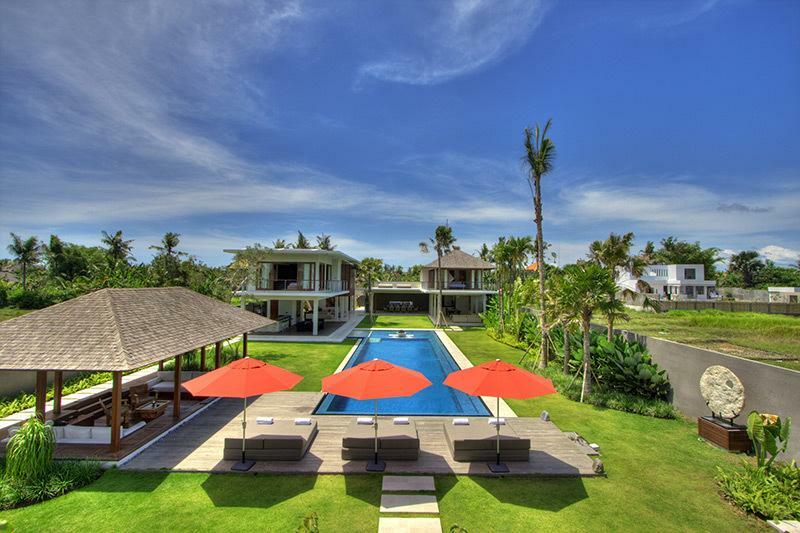 Villa Aquila 8 Bedrooms, 25 Meter Pool, Entertainment Room with Bar, Pool Table, Cinema, Formal Dining, Spa Room, Direct Waterfront. 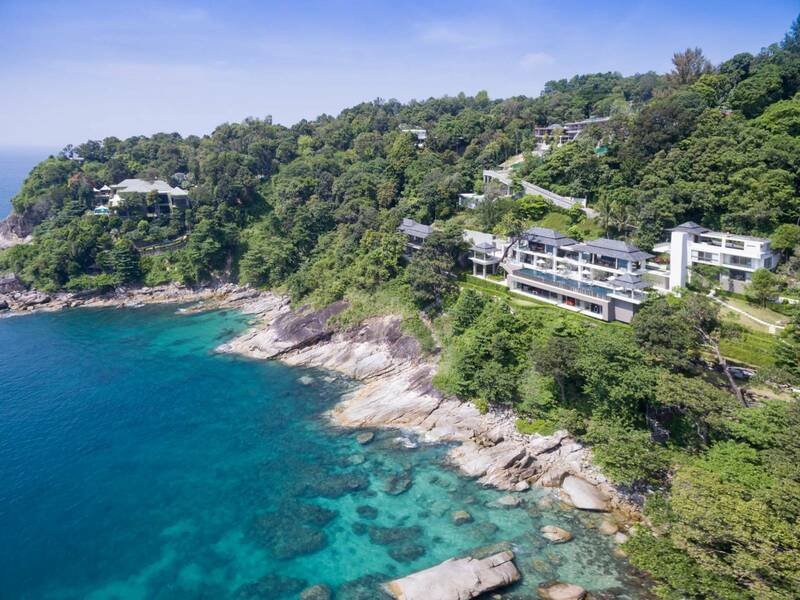 Dining, relaxing, sunset cocktails, shopping, yoga, water sports or feeding a baby elephant: take your pick of the superb offerings when you book a luxury holiday to Phuket, Thailand. 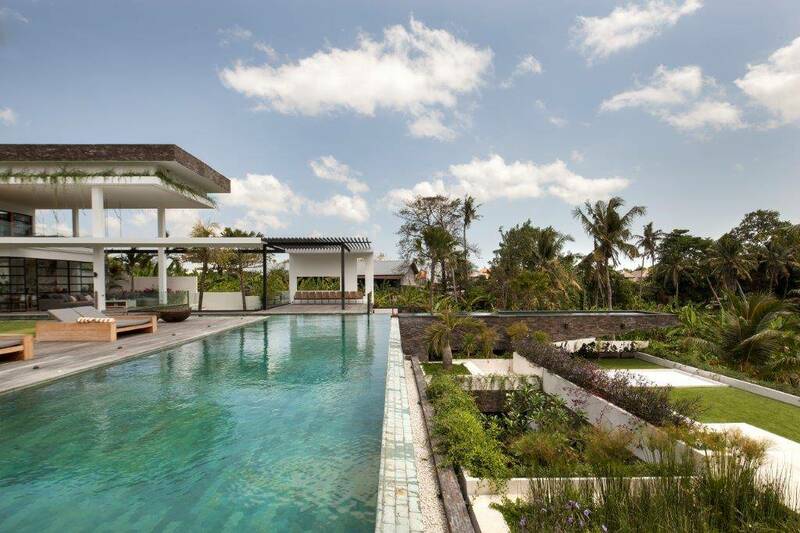 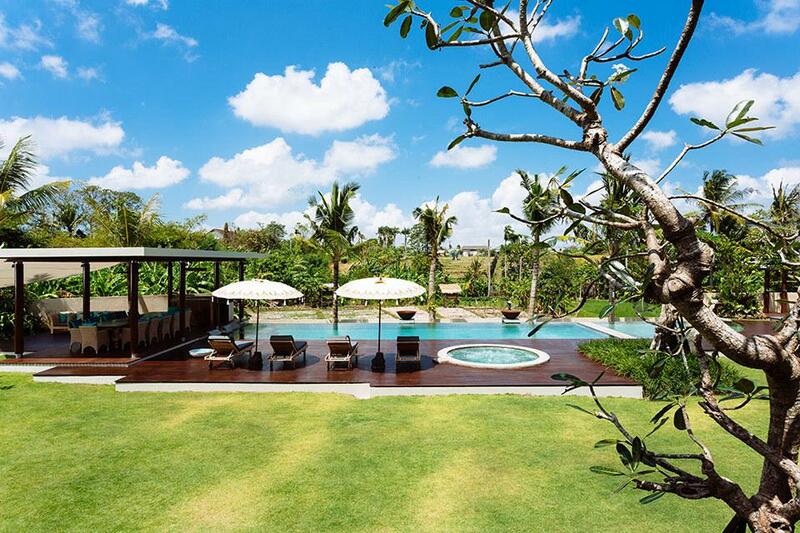 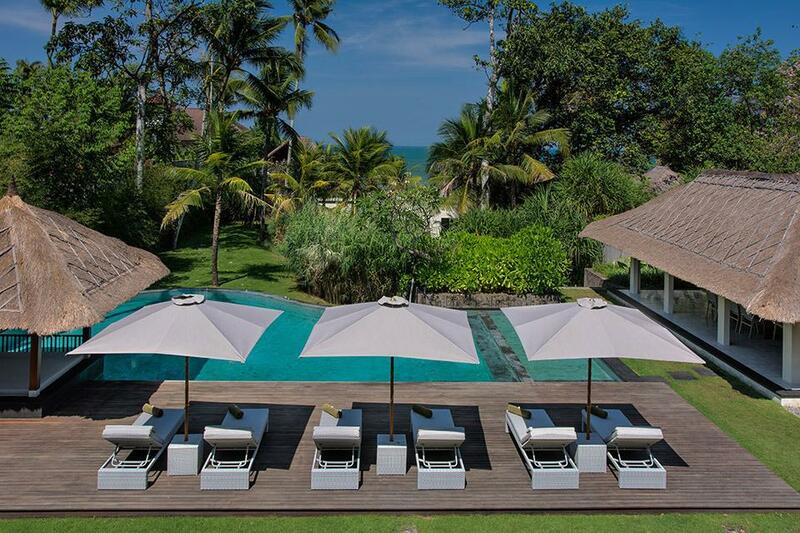 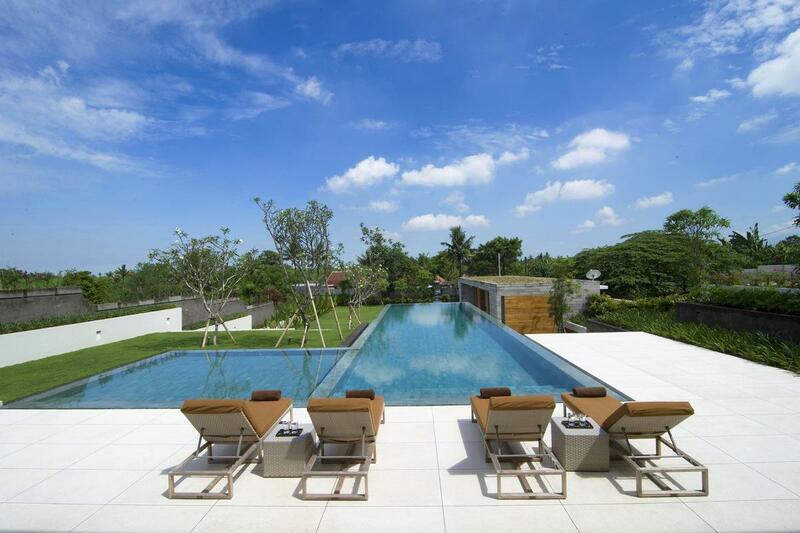 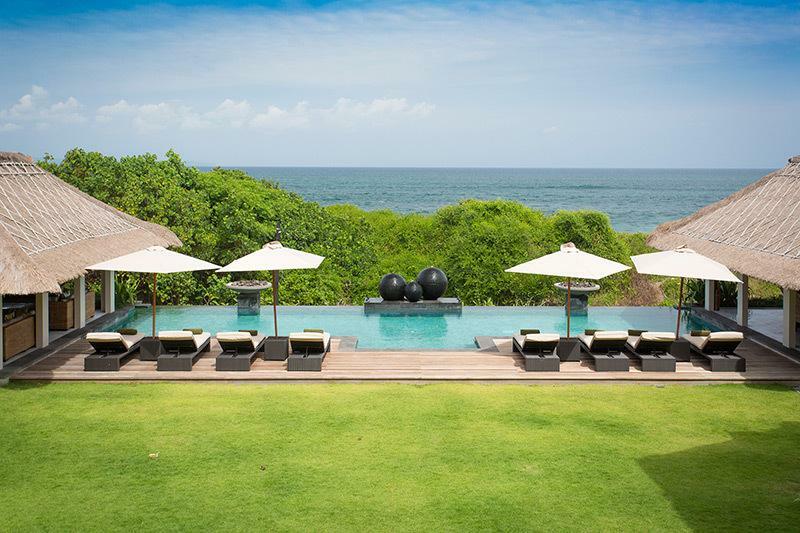 With its fabulous contemporary design and panoramic rice-terrace setting in Bali’s Canggu district, the villa is a stylish five-bedroom holiday escape. 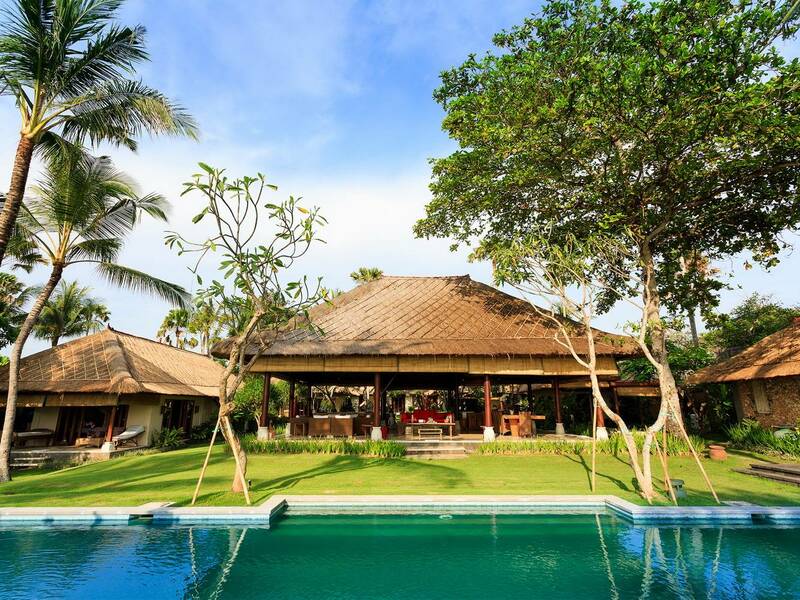 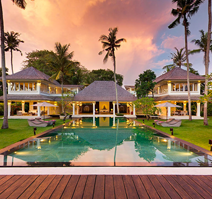 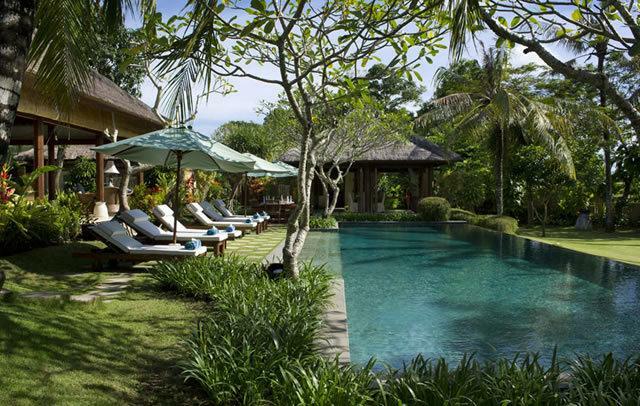 Our five-bedroom luxury home, overlooks the Indian Ocean in the peaceful rural village of Seseh on Bali’s south-west coast.